A health insurance plan, popularly known as 'Mediclaim', is unavoidable in today's era of sky rocketin g medical expenses. If you don't have one, medical/hospital bills can burn a big hole in your pocket. Thanks to aggressive marketing and increased awareness, many individuals are opting for health insurance. But what's noticed is, often insurance coverage is sub-optimal and not enough research is done before buying one. 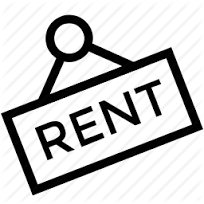 Room Rent is one of the major expenses borne during hospitalisation. Some general insurance companies cap the maximum amount that's paid out under the health insurance policy. But there are general insurance companies which do not have any maximum limit on room rent; so, you should look for such health insurance plans. These are diseases the one being insured might have, before opting for a health insurance policy. Th ese are not usually covered from day 1, when you buy a health insurance policy. They have a waiting period - ranging between 2-4 years; where they are not eligible for any claim immediately. Therefore, ideally look for a health policy where the waiting period is minimal, or which covers your pre-existing diseases right from day 1 when you opt for the policy. This is a clause in health insurance plans that requires cost-sharing by the policyholder. Cost-sharing is the specified percentage of the admissible claim amount. You have a health insurance policy which has a 20% co-payment clause. Now in case you are hospitalized, and your claim amount is Rs 1 lakh, the 80% of the claim amount i.e. Rs 80,000, would be settled by the insurance company ...while you as the insured, would bear the rest 20% of the claim amount i.e. Rs 20,000. Hence, ideally look for health insurance policy that does not have any co-payment clause at any stage of your life. These are hospitals which have a direct tie up with the health insurer. So, in case of a claim you can avail the cashless facility. Cashless facility saves you from the headache of settling the bill amount with the hospital. The insurance company directly settles it for you. There is no question of filing for a reimbursement in such a case. Hence, you should ideally look for health insurance policy and insurer with maximum number of network hospitals, and more importantly, maximum number of good network hospitals in your city. 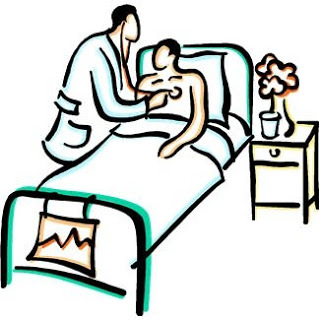 Pre-Hospitalization expenses are those expenses which are incurred before you are hospitalized and are generally covered for minimum period of 30 days. 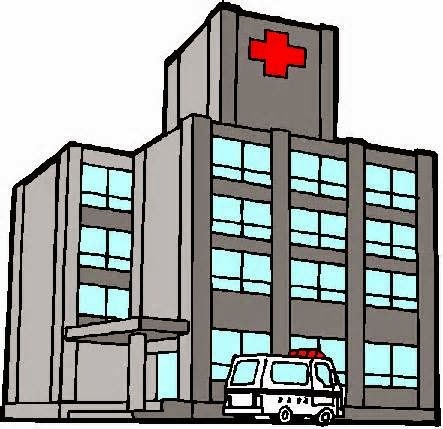 While Post-Hospitalization expenses are incurred after you are hospitalized and are generally covered for 60 days. But there are insurance companies which cover pre and post hospitalization expenses for more number of days as well. So, look out for health insurance plans which cover you for maximum number of days of pre and post hospitalization period. In the years where you've been in pink of your health (by God's grace) and there's no claim, the insurance companies provide you with a no claim bonus (NCB). 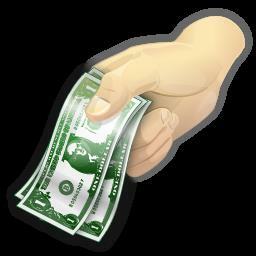 This has an effect of increasing your sum assured in next renewal of the policy. 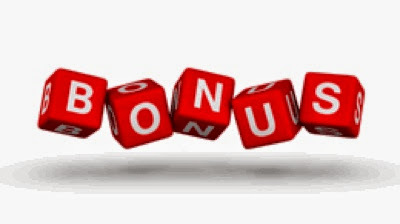 Such bonus can range between 10-50% for a 'claim-free' year. When you buy a health insurance policy, read through the exclusions carefully or you could be in for a nasty surprise later when a claim arises. 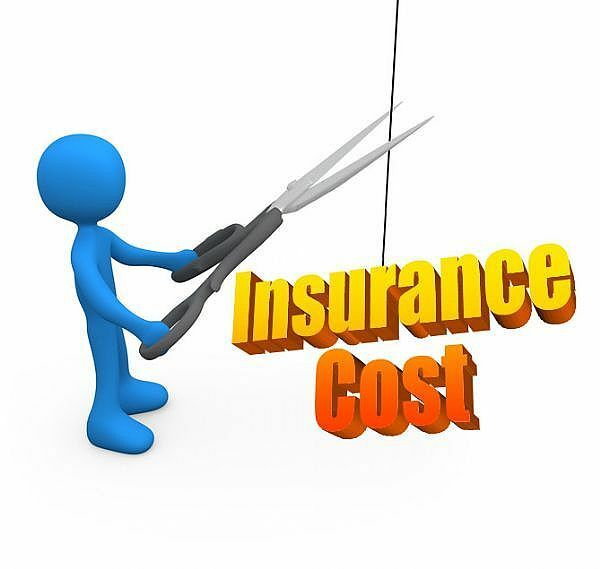 Select a health insurance policy with the least number of exclusions which are clearly defined. This is a vital aspect. But mind you, it shouldn't be paramount in your selection process. Just think, you buy a health plan with a very low premium without even taking into consideration the features of the policy. At the time of claim, you learn that the insurance company is not liable to reimburse you as the cause for hospitalization was not covered under the policy. So, be well aware of all the features, or else you may find yourself in hot soup when a huge hospital bill is to be paid, amid times where you are just recovering with your health conditions or God forbid, still ailing. PersonalFN believes that, if you compare the above mentioned features while selecting a health insurance plan, you may not regret having made the wrong choice in the future. 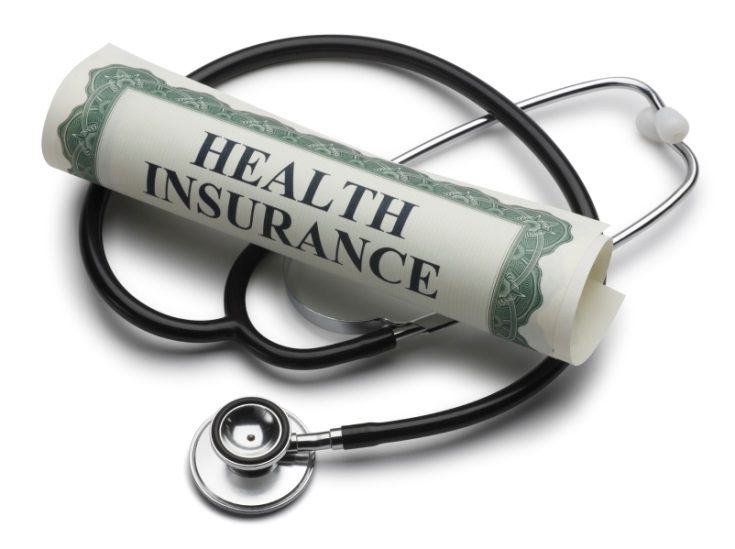 Besides, don't forget to check the claims settlement ratios of insurer when purchasing a health insurance policy. Medical emergencies can erupt anytime. Hence, it is important to have an adequate health insurance cover, which can help you financially manage medical emergencies better. Having an optimal insurance coverage is integral to financial planning. Check for the co-pay clause instead of being surprised later at the time of claims. It'll help you know your liability towards hospital bills. Choose a health insurance policy with no co-pay clause, or the least one. Day-care procedures are not covered in most health insurance plans. 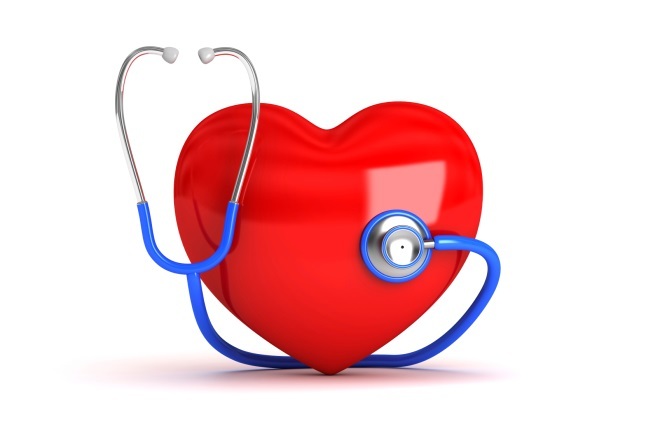 Moreover, to make a medical claim, hospitalization for at least 24 hours is mandatory. Thanks to innovation in technology, today, most procedures do not require hospitalization. Thus, it is best to opt for a plan that covers maximum number of day-care procedures.